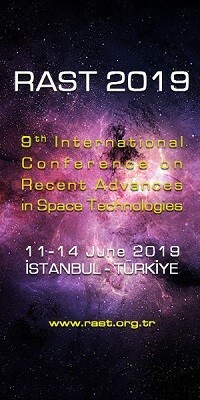 2010 IEEE Aerospace Conference | Space Agenda, The space related events calendar! 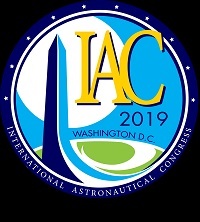 The 2010 conference is the31st in a series of annual weeklong winter engineering conferences designed for aerospace experts, academia, military personnel, and industry leaders in a stimulating and thought-provoking environment. 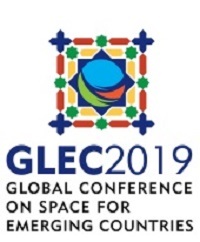 The Conference promotes interdisciplinary understanding of aerospace systems, their underlying science and technology, and their applications to government and commercial endeavors. 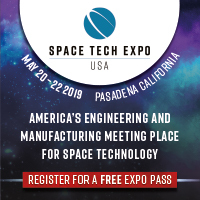 Attendees enjoy exceptional access to authors and invited speakers in a unique setting, fertile ground for networking and developing lasting relationships benefiting participants, their organizations, and the engineering, scientific, and aerospace communities far beyond the Conference. Papers are peer reviewed and typically provide the technical depth characteristic of journal articles; CD-ROM Proceedings are distributed at the Conference. 2010 TECHNICAL PROGRAM. The program will survey and record key innovations and achievements in aerospace technologies and their current and future applications. Tracks for the 2010 conference are below.